Beach Trip – Thank You! A massive thank you to everyone who helped with the beach trip yesterday. An especially big thanks to Cleo Douglas who organised the whole trip and worked so hard to ensure that everything went smoothly. Everyone I spoke to had a fabulous time. Thank you too to all of the children – everyone commented on how beautifully behaved you all were. Even the Lifeguards took the time to comment on how well all the children behaved. Mr McCormack summed up the day beautifully with his video of Coral Class at the beach. 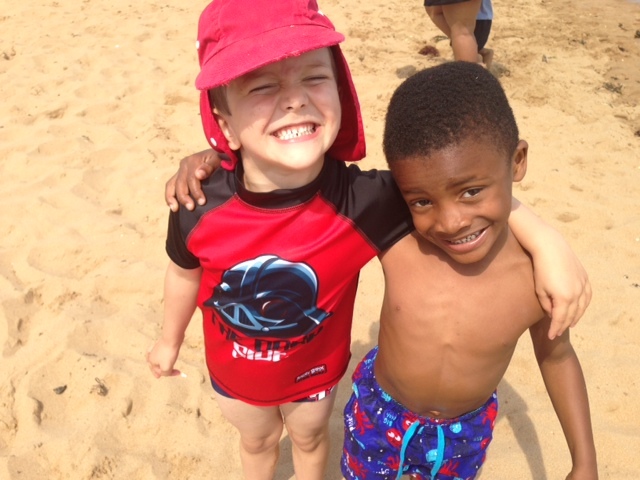 Can I just say a massive big thank you to Cleo, Ms Papas and all the staff & supporting parents at Heavers Farm for making yesterday’s trip to the beach an enjoyable and unforgettable day out!! Big thankyou to you Madison, Sara and I had a great day with Amber Class. Our daugher and her friends really enjoyed the day turning my daugher into a Sand Mermaid and building castles. I must echo the thanks to Cleo and complements, with the number of children present it was a marvel of organisation and logistics of getting the children from Heavers to the beach and Back again with all children’s behavior on the day being an asset to the school and minimal litter left on the beach and our coach. all credit goes to all concerned. 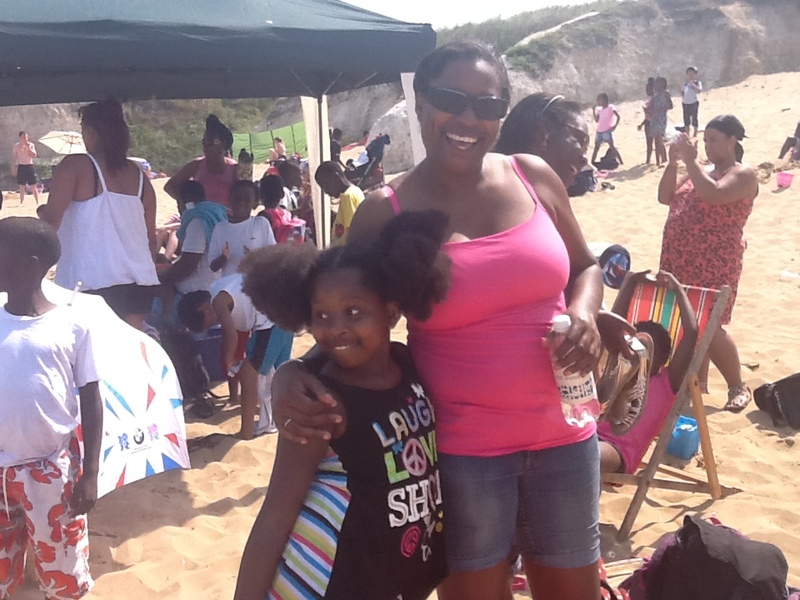 Big thanks to all the staff, Ms Papas & Cleo for organising the beach trip. I had a lot of fun and I loved it. I would like to say a big thank you to Cleo, Mrs Papas and all the parents for making the day such a fab day. The beach was beautiful. The weather was gorgeous and most of all, the children had a wonderful time. They were so well behaved……an absolute credit to the school. Eden. I am sorry that you had such a sad end to your time at Heavers. I know it can be painful to leave somewhere you know so well, but you will flourish in your new school. We are not far away, only a few doors down the road! You can call in and see us any time you like. I hope that you have a great summer and that your Year 7 will be as successful as Year 6.